“This is an exciting development for our engineering community. 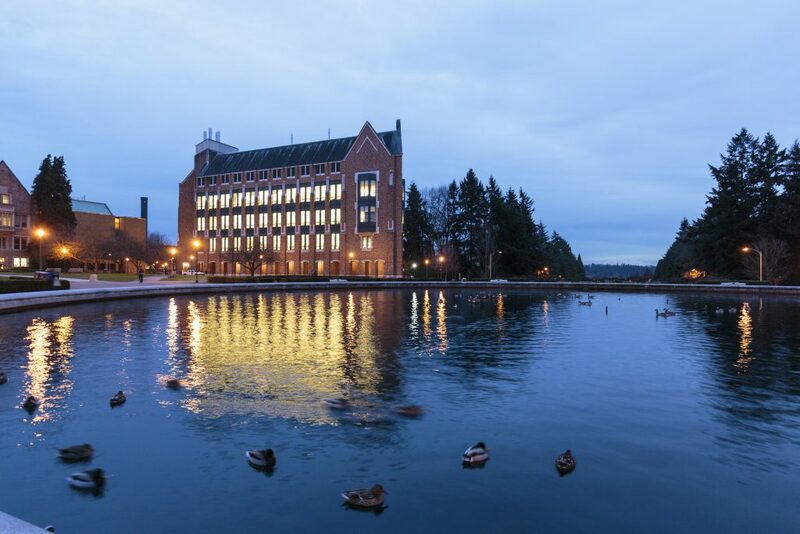 The UW is known for our interdisciplinary environment and the Department of Electrical Engineering and the Paul G. Allen School of Computer Science & Engineering have a long history of innovation and collaboration. Much of our strength in computer engineering comes from that expertise — at the intersection of computer science and electrical engineering,” says Michael B. Bragg, the Frank & Julie Jungers Dean of Engineering. Much of the UW’s strength in computer engineering arises from faculty — including Shwetak Patel, Joshua Smith, Michael Taylor, Georg Seelig and Linda Shapiro — who are jointly appointed in ECE and the Allen School. These faculty members lead notable research programs such as the Ubicomp Lab, the Sensor Systems Laboratory and the Seelig Lab of Synthetic Biology.